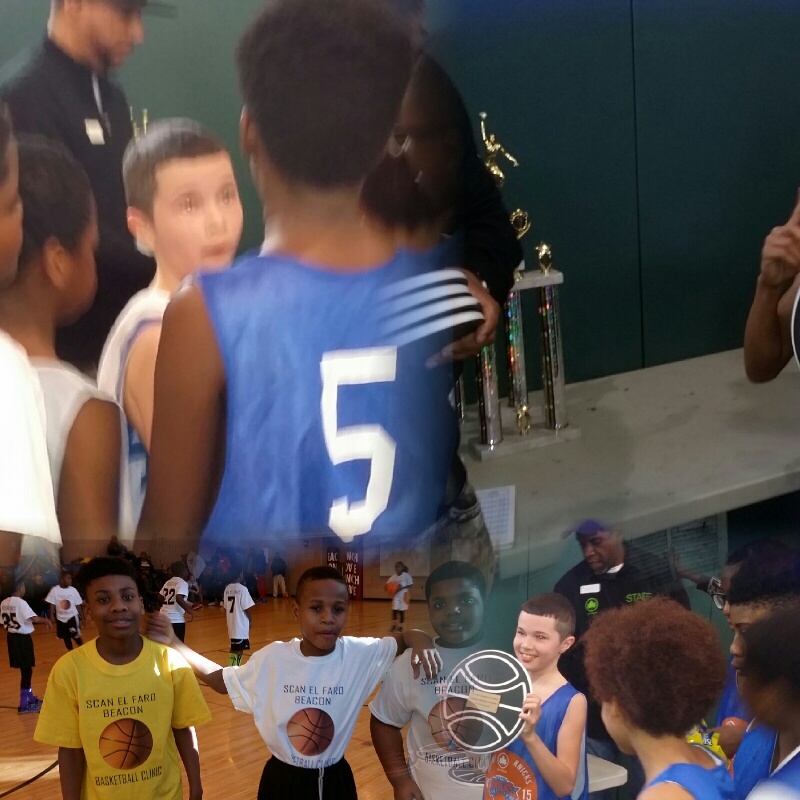 2014 – 2015 Basketball Season in Review | Playing On The Edge Basketball Program Inc. 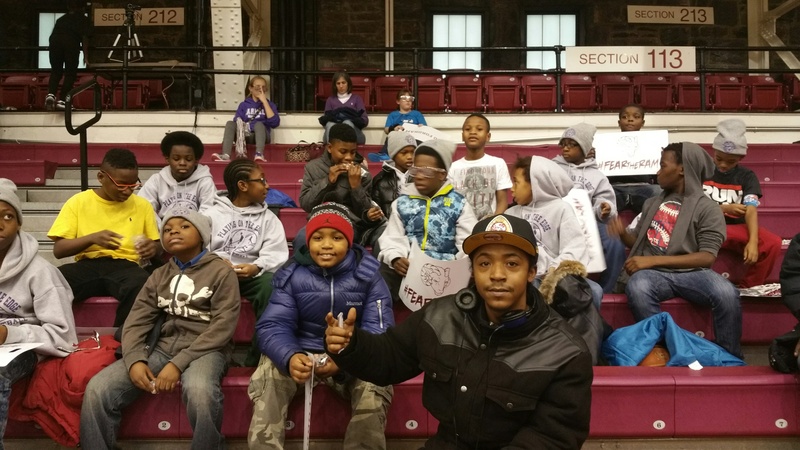 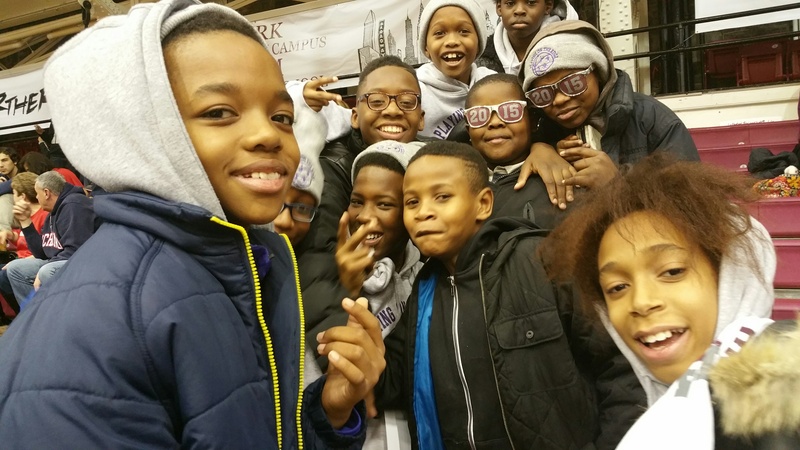 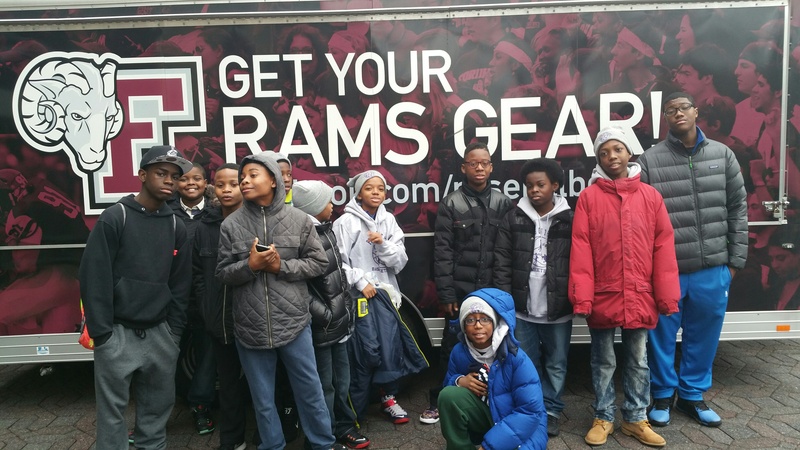 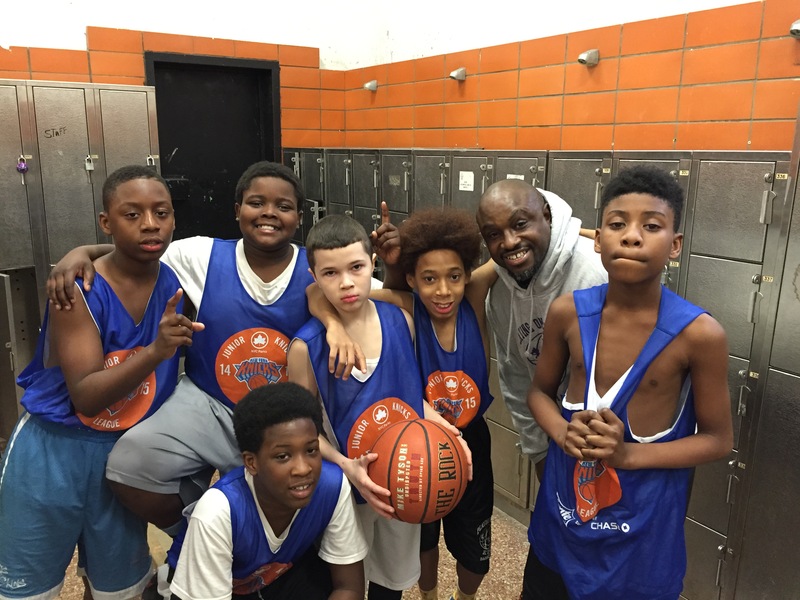 Playing On The Edge Basketball Program Inc. experienced a great year in their basketball Tournaments around the NYC area. 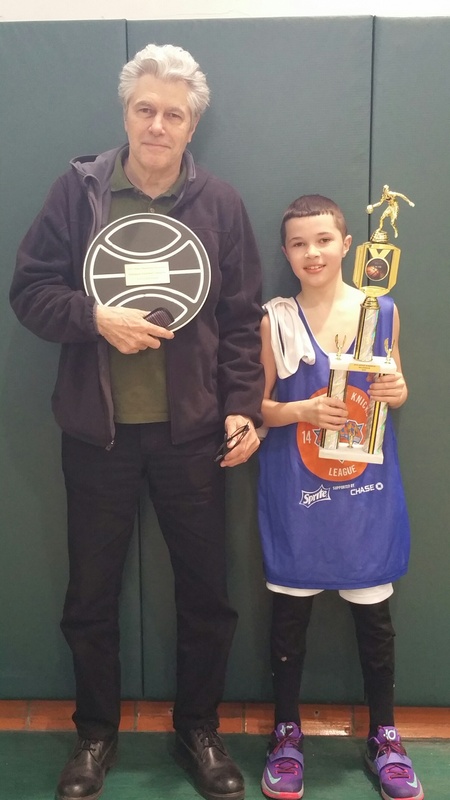 The younger team 10-under went 11-0 in the Greenwich Village Basketball Tournament. 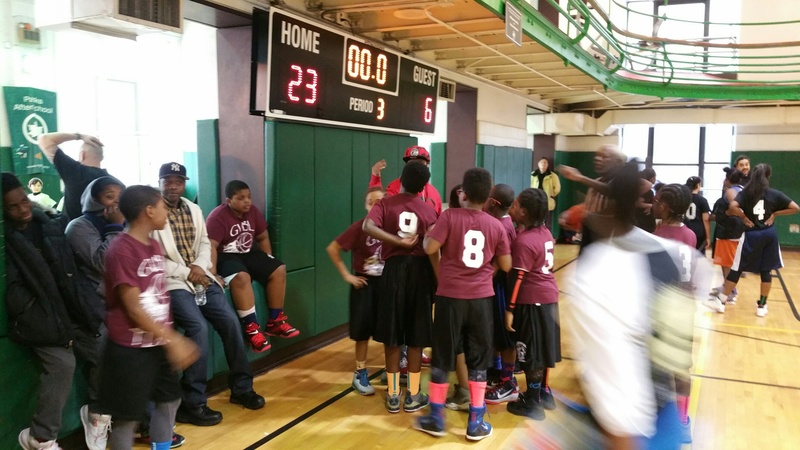 The 10 – under lose in the final four. 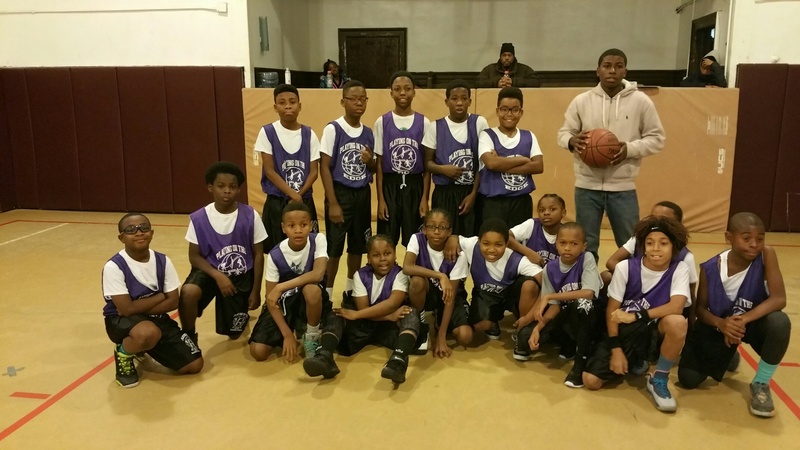 In addition, the 12-under had a slow start at the beginning of the season,but gain speed in the middle of the 2014 -2015 season. 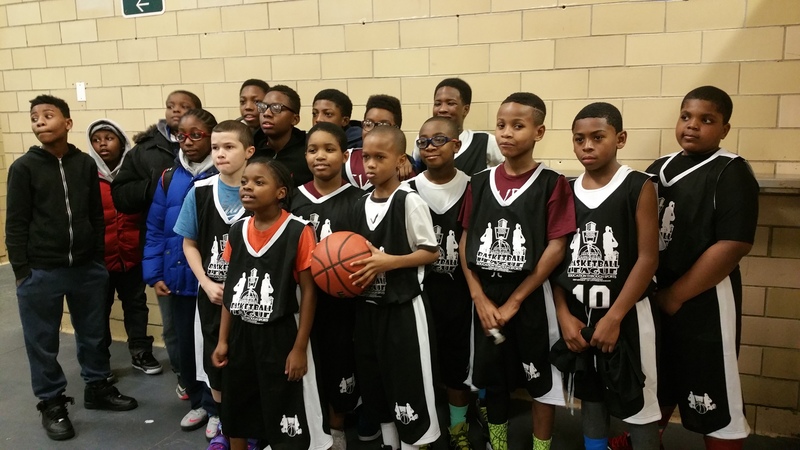 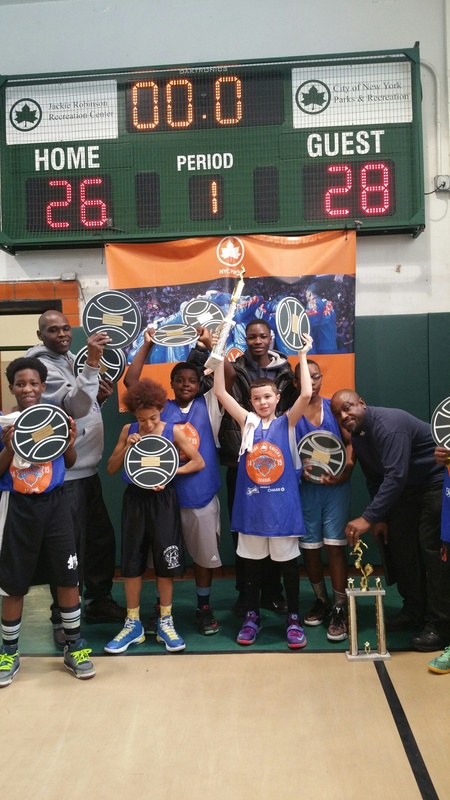 The 12-under went to the final four in the Greenwich Village Basketball Tourney. 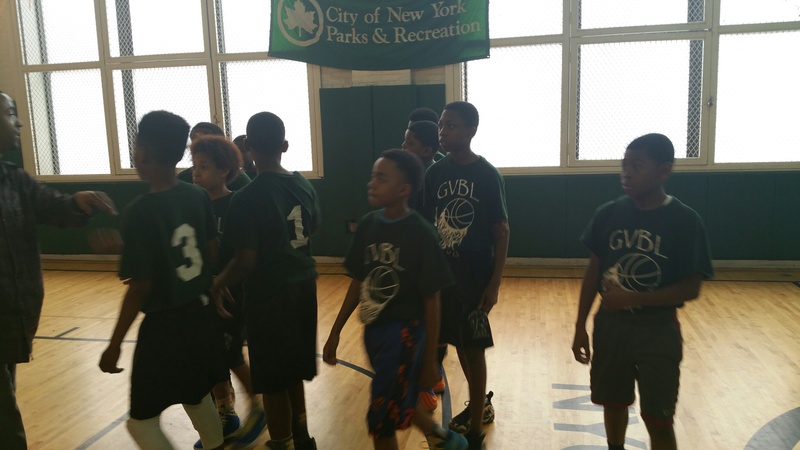 However, we won our 1st Basketball Championship in 5 years at the NYC Parks Millennium Tournament. 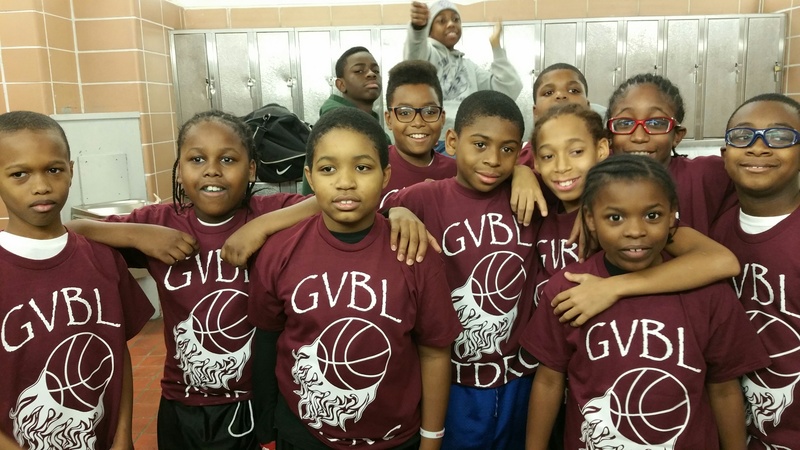 After eight months as a team, we became a basketball family despite our issues, we stayed together as one.